• Sunlight is free – until the Chancellor can find a way of taxing it! 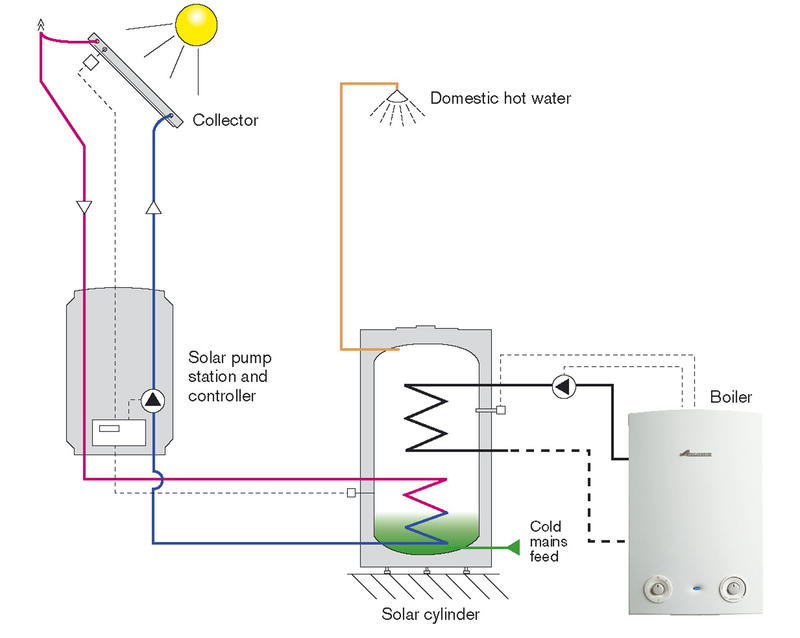 A solar thermal system converts the suns energy into heat that is then transferred to a solar cylinder, ensuring your boiler or immersion heater does not have to work so hard. 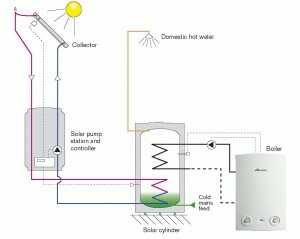 The sun does not have to be shining to make the system work, and even on a cloudy day you will notice that your heating costs will reduce. The system works all year round, but you will need to help the heating along a little during the winter months. 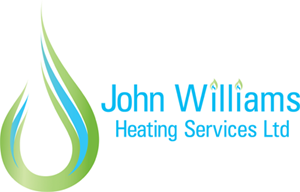 A good installation is the secret to getting the best performance – we only supply the very highest quality of equipment and match it to your existing boiler and hot water storage system. For more information call our Service Team on 01249 709024.